Do you like the sight? You can immediately book one of our pitches. onvince yourself of the beauty of our natural outdoor pool! 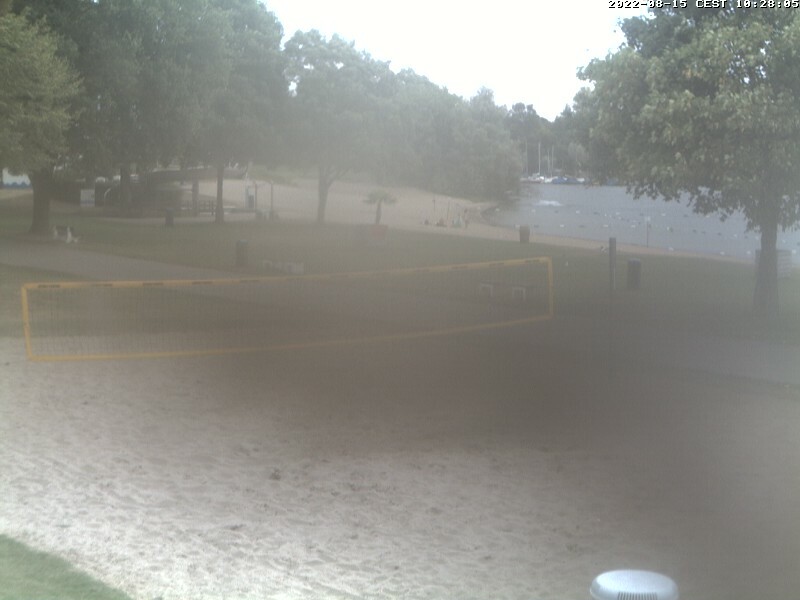 The webcam is showing the view onto the Wisseler See and the beach bath. The view is generated from the SunSeaBar. Automatic update within every minute.